Valley of the Sacred Heart Academy offers a classical, Catholic education to children and families. The hybrid portion of the program, combines homeschool time with classroom time. The Academy, in collaboration with the Sacramento Diocese, will launch a full-time Montessori elementary and Chesterton Academy high school fall 2017 while continuing to serve our homeschool families. At the heart of the Academy is Catechesis of the Good Shepherd, a Montessori approach to faith formation. The school is presently located at St. Peter Church in Dixon, CA. 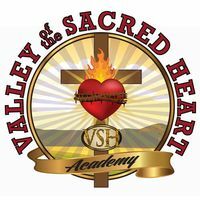 Valley of the Sacred Heart Academy has 9 staff members, 7 volunteer staff members, 9 catechists and is governed by a 7-member board of directors. Currently the Academy operates two full days per week and offers a dozen courses to its student body. For the 2016-17 school year, the school is serving 85 children, 40 of which attend the hybrid school program. 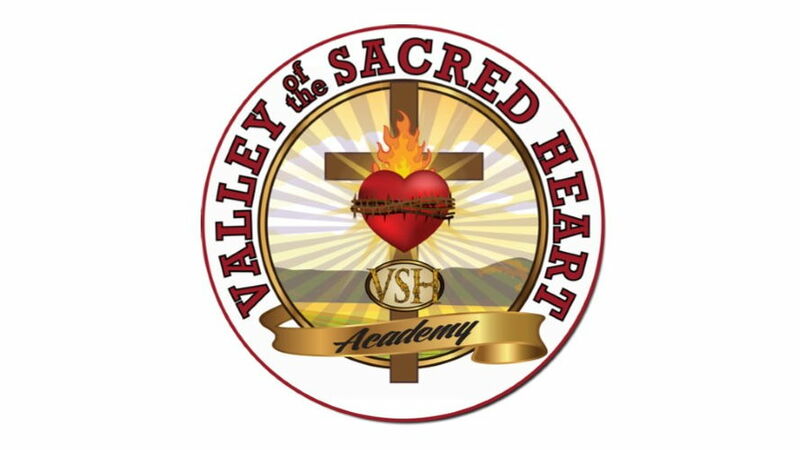 Valley of the Sacred Heart Academy has more than doubled its enrollment each year since opening its doors in November 2013. The Academy currently has 20 families on its waiting list for fall 2017. The Academy is seeking a larger temporary location and has aspirations to build an Education Center adjacent to St. Peter Parish. Help us foster the call to holiness in young people through this classical Catholic approach to education.